April is Decorating Month—a time to celebrate creativity and the joy of decorating! 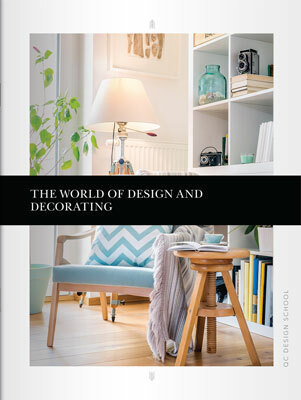 QC Design School is thrilled to offer a fabulous promotion to help you hone your decorating skills and get inspired. Beginning Thursday, March 31st, when you enroll in our Interior Decorating Course, you will receive our Staging for Designers Course for free (valued at $1096)! This promotion will end on Monday, May 2nd, 2016. Previous PostGet Ready for Spring, Home Stagers! Next PostUnconventional Decorating Ideas: In Or Out? Morning, I’d like to take advantage of your Staging for Designers Course for free (valued at $1096)! but the course I’m interested in is your Feng Shui Design. Is this an option or is it only for interior design program? Thank you for your comment. Unfortunately, the Staging for Designers course is only free when you enroll in our Interior Decorating course. 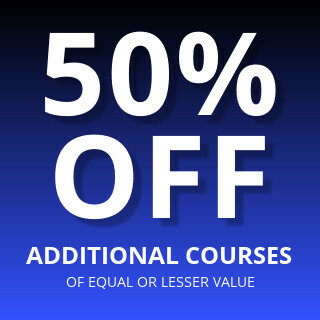 However, if you enroll in Interior Decorating PLUS Feng Shui, you’ll get Feng Shui at 50% off AND the free Staging for Designers course!